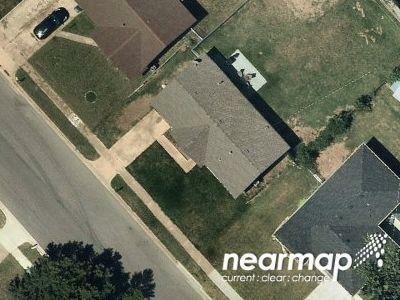 Currently foreclosure.com lists many properties in Tulsa, OK that are in bankruptcy. This represents great opportunities for a real estate buyer to realize amazing savings on the purchase of a home. Homes that are the subject of bankruptcy represent one of the best ways there are to buy a home at a deep discount. Again, be sure to contact a local real estate agent to help you through the process of making an offer. If you would like to see our future listings, you can sign up for our email alerts. We are constantly updating this information with new opportunities in the area of real estate for sale tied to bankruptcy. There are currently 1 red-hot tax lien listings in Tulsa, OK.
| 1 Bath | 988 Sq. Ft. Many listings on Foreclosure.com are not found anywhere else. Save thousands on incredible foreclosure deals in Tulsa, OK. Save up to 62% with deals in Tulsa, OK.